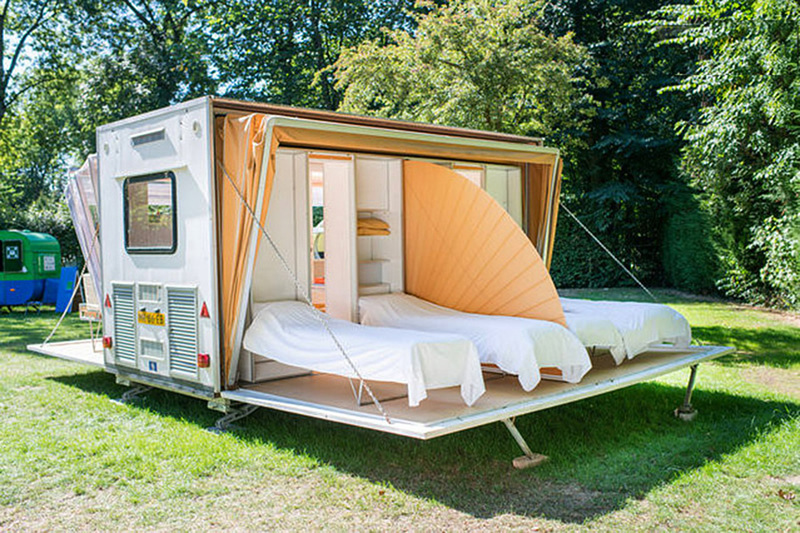 Leave it to the Dutch to come up with something this cool/strange. 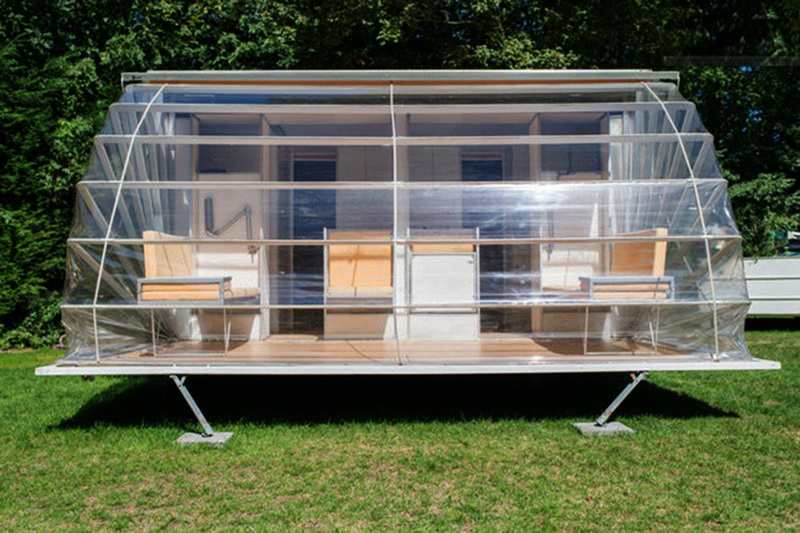 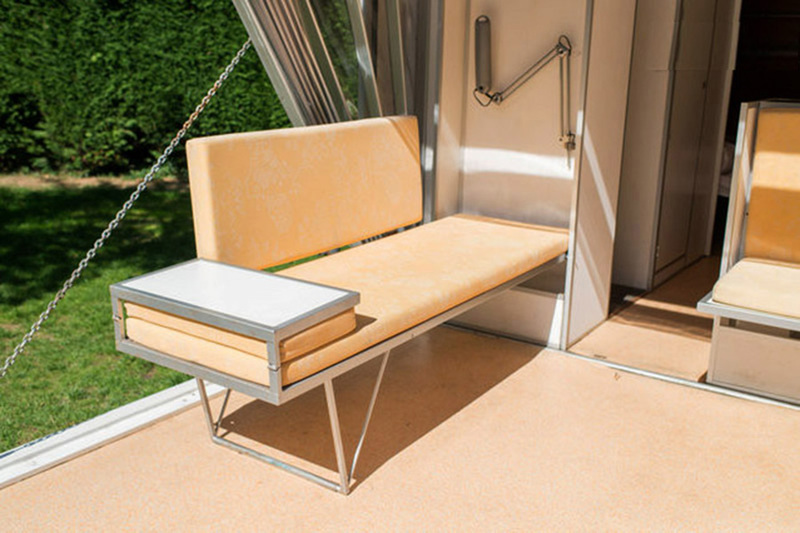 Eduard Bohtlingk, a Dutch designer and architect, designed this “urban camper,” called the Markies (that’s ‘Marquis’ in English) that was featured as part of the Urban Campsite art installation in Amsterdam. 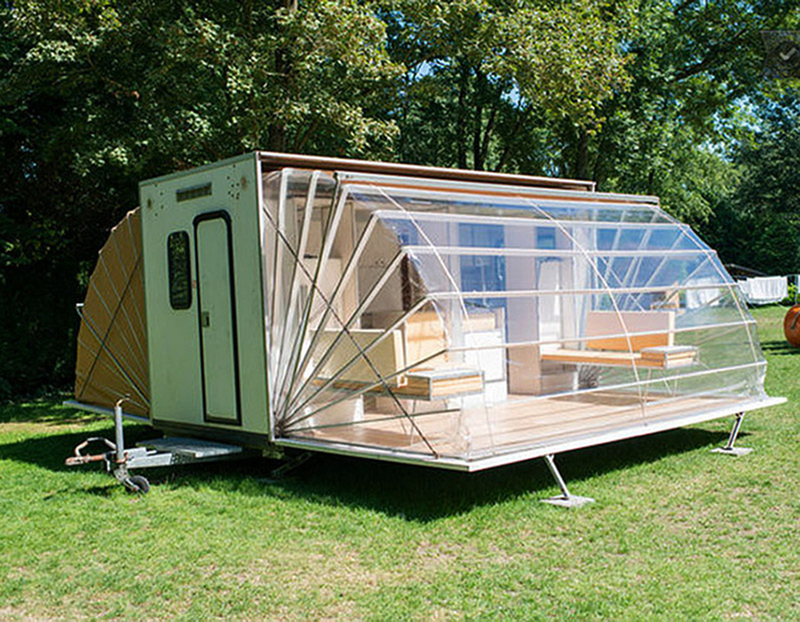 People were invited to stay in the artist-designed structures within city limits. 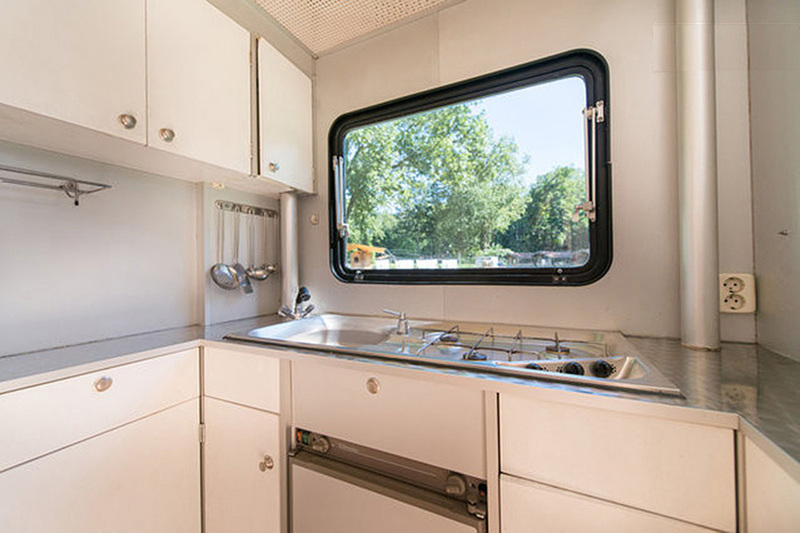 The camper has all the modern luxuries of home, including a kitchen, bathroom and enough sleek design to satisfy even the trendiest urbanite. 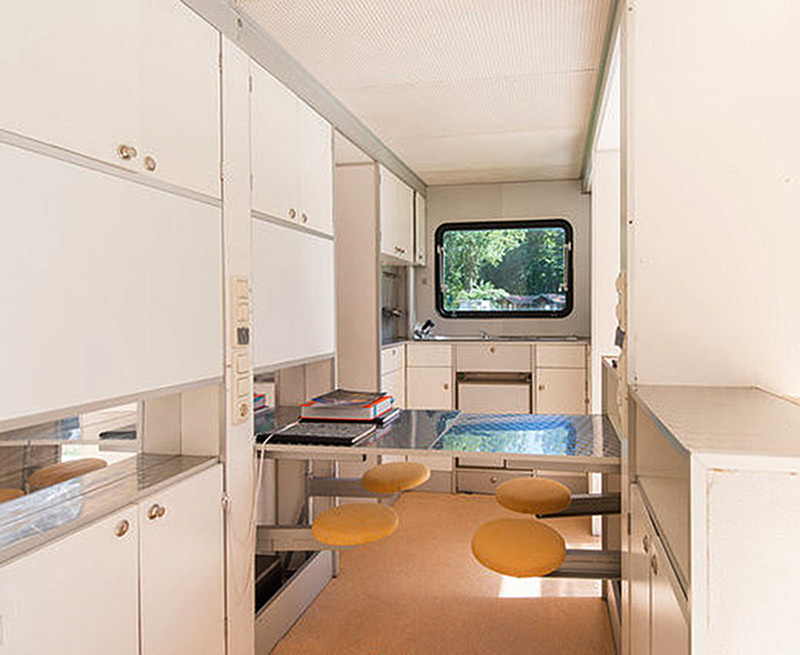 Bohtlingk took advantage of the fold-down sides to triple floor space and add a seating area and sleeping quarters for four. 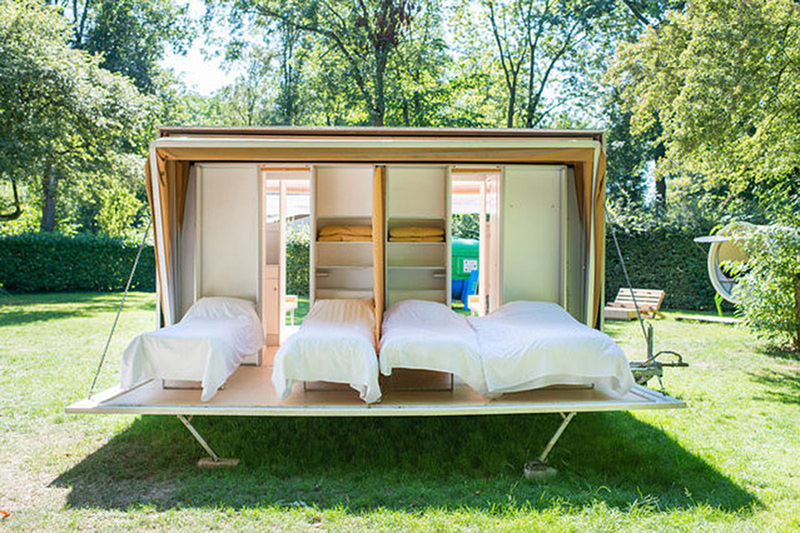 Although the Markies is not available to rent anymore, Urban Campsite Amsterdam does have new installations opening in June.